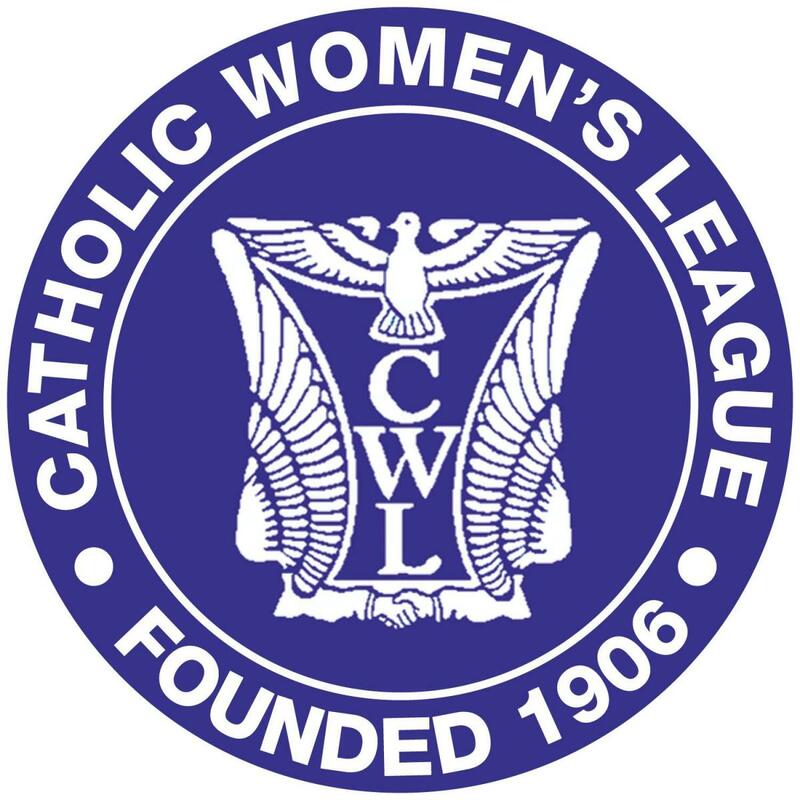 The Catholic Womens League meets on the first Saturday of every month after the Saturday morning Mass in the Parish Room. It encourages its members to work both in the parish and in the community. Activities include parish work, visiting the sick, ecumenism, retreats and days of recollection, study weekends, social events and supporting charities. Check the ‘Contact’ page for details of how to get in touch with the CWL in our Parish.